The Korg Kross 61 SE is the special edition Kross 2. It is basically the same keyboard with 4 different neon color options. This was recently announced at the NAMM music conference a few days ago. I’ve noticed that a lot of people are complaining about Korg not upgrading their synths enough lately. I’m sure people will continue to say this, but you have to wonder just how hard MIDI controllers are making it right now for workstations. The Kross SE is not for sale yet, but you can check out the Kross 2 which is similar here. The Korg Kross SE is very similar to the Kross 2 which is a little over a year old. I believe the Kross SE is a good budget workstation. Obviously, this isn’t going to compete with the high-end Yamaha or Roland products, but for what it’s worth, it gets the job done. It comes with over 1,000 different pre-sets and 134 sound effects that allow you to shape your sound. There are four different colors with the special edition; neon blue, neon green, neon red, and neon orange. These do look surprisingly cool and it’s a matter of preference for which you choose. The PCM on the Kross SE is almost twice as large as its predecessors and this is important as it has to do with the sounds you will be hearing. PCM stands for Pulse-code modulation and it is a method used to digitally represent sampled analog signals. You will hear people talk about this with a lot of keyboard workstations because of its importance. Check out my favorite keyboard workstations here. I think these are the top ones to check out in 2019. 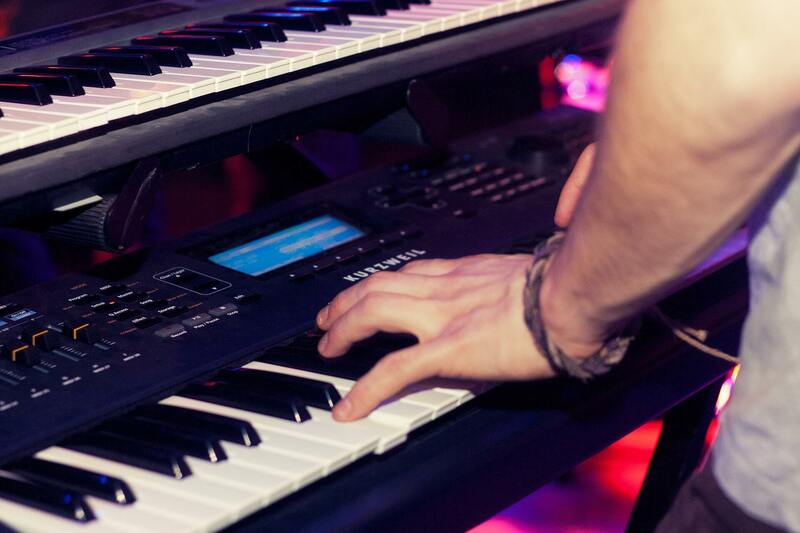 Korg has focused attention on the popular sounds such as rock/jazz organ, strings, brass, and synth sounds. They did this to focus on touring musicians as these are sounds that are commonly used by all types of bands. I am pleasantly surprised with the sounds on this because the price is pretty low for a workstation. I have the unpopular opinion that the Roland Fantom FA series is quality for the price. I have to say the same here. 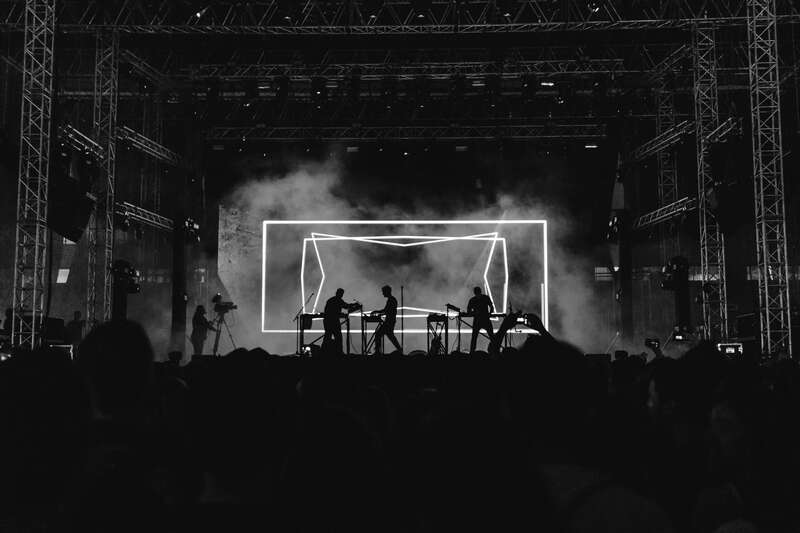 Workstations are fighting tooth and nail against the extremely popular MIDI controllers so they are definitely trying to load these with as many features and sounds as possible. A cool feature that I have seen a lot of people mentioning is the mic input and the built-in audio recorder. You can easily track ideas that you have by using this feature and it’s something the Yamaha MODX can’t do. With a couple of clicks, you can record rough vocal ideas into your Kross SE. This is helpful before you lay down your real vocals because you can listen back and see if you like it. This keyboard only weighs 10 pounds. If you don’t have much-touring experience, that is extremely light as I lugged around a 70 pound and 40-pound keyboard for 5 years plus. You will often find yourself asking people for help loading your instruments on stage if they’re too heavy and it gets annoying to always have to ask for help. 10 pounds is almost too easy as you won’t find yourself really needing help with this. I’ve always like Korg’s keybeds in the past. There were some major complaints on the Korg Kross 1 for their keybed. I don’t see much of a difference in the SE. I will say, when you have 61 keys, you’re typically not going to be in love with the way the keys feel. They’re just going to be typical synth-action keys that feel cheap for the most part. With workstations, I’ve seen people complain about the keys for all of the major products when they’re not 88 keys. 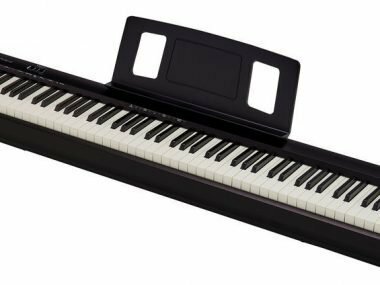 If you want nice keys, I suggest just going for the 88 keys as that probably means you’re a pianist who is just used to the weighted keys. If you are looking for a budget workstation, this is a good choice. You’re not really going to find anything around this price with the quality of sounds the Kross SE possesses. The Roland FA series comes to mind, but it’s all much more expensive than this. For musicians struggling with proper keyboard stands, I recently did a review on my favorite here. 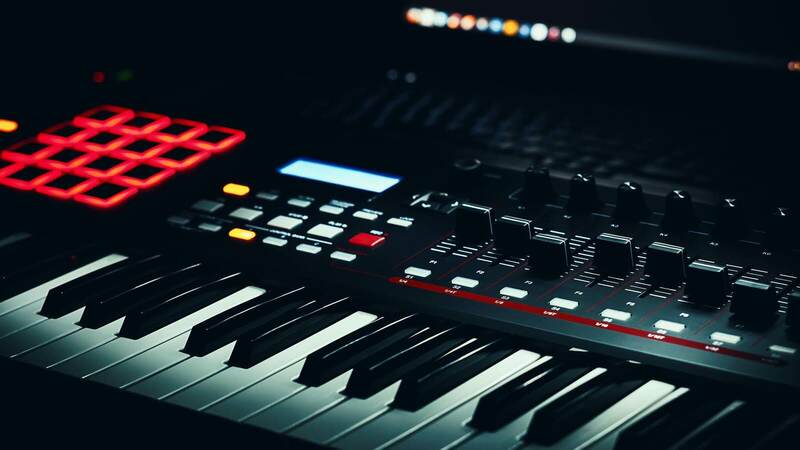 If you are looking into keyboard workstations because you simply want to make beats and songs, I would recommend checking out MIDI controllers as well. You might love them, you might hate them, but either way, you should still have an understanding of what they are all about. If you found this review helpful, let me know in the comment sections below. Also, if you think I missed anything, feel free to leave a note!